Benito is a recognized face for all people involved in tennis and other sports around the world. His life has been dedicated to sports and communication. He began work at a young age in the marketing and promotional area of the Formula 1 circuit in Jerez, which later became the trampoline to his future job as a Public Relations Manager for the ATP. 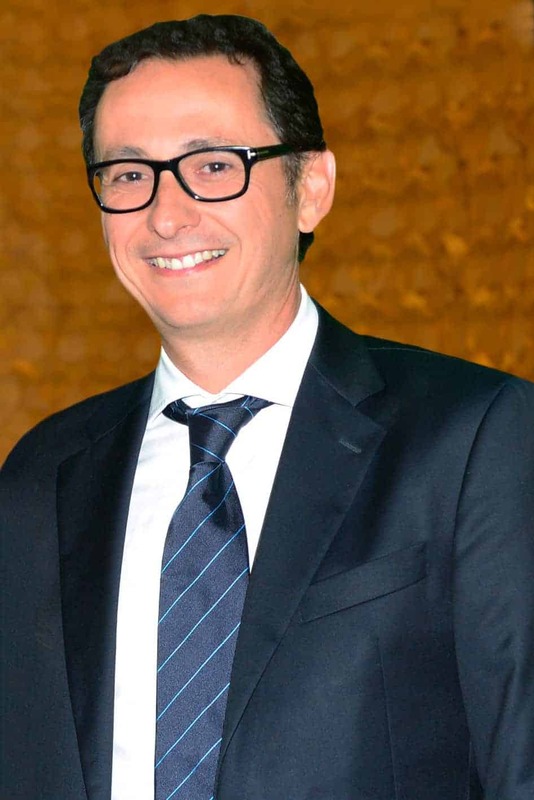 He started with the ATP in 1996 and spent 11 years learning the business as he performed different roles (his latest was Senior Director of Media Relations) and was involved in many projects that contributed to the development of tennis in many different markets, from Latin America to Asia, and from the Middle East to Europe and the States. He recently started a new venture «B1PR» and created a network of clients in the tennis circuit. He is in fact the first personal PR Manager for tennis players, currently for Rafael Nadal and previously for Novak Djokovic. His visionary work has contributed to making these athletes amongst the most popular and media friendly in the sports world.  Having joined GR8 in 2011, Benito uses his unmatched knowledge and connections to further enhance the incomparable value of the GR8 experience.